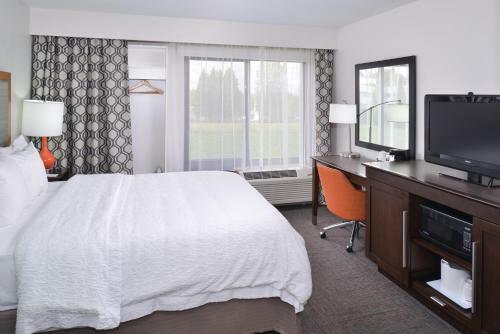 Portland International Airport is 9 miles from this hotel in Oregon. 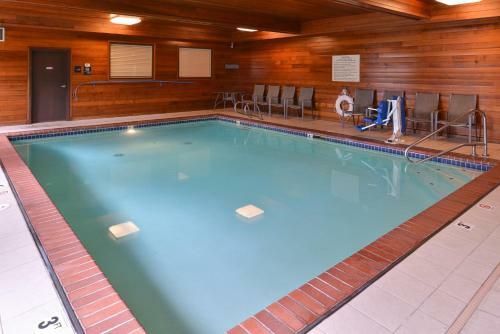 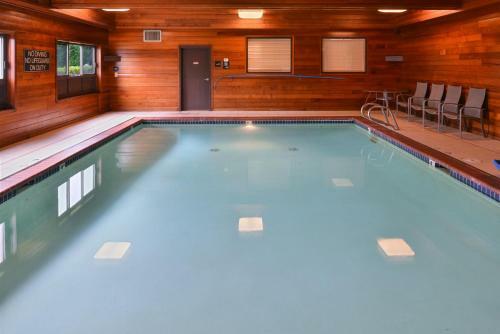 This hotel includes a jacuzzi and indoor pool while rooms feature free Wi-Fi and cable TV with pay-per-view movies. 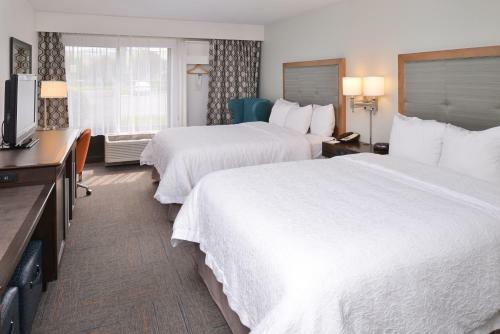 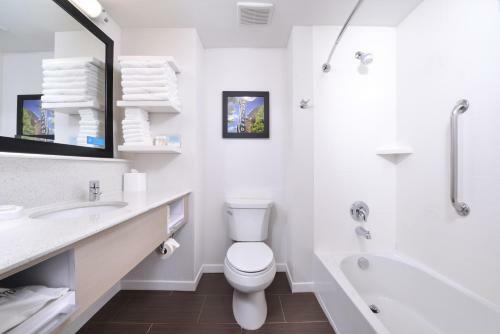 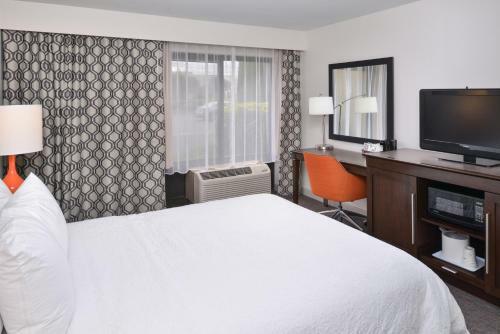 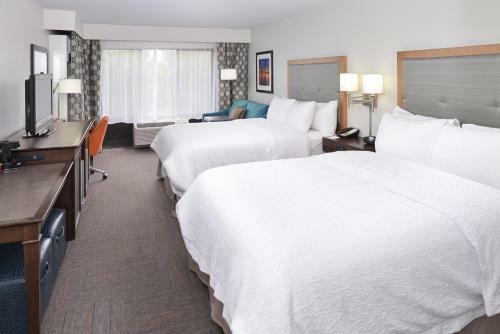 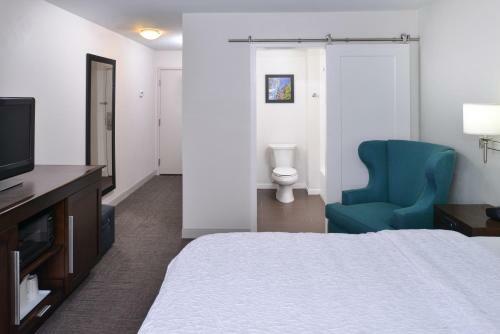 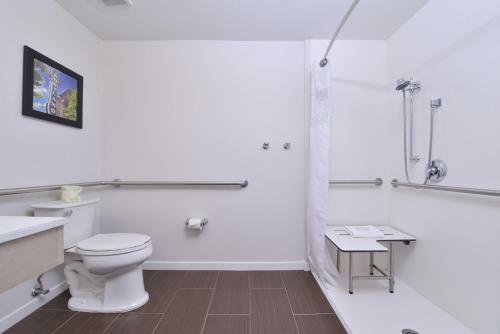 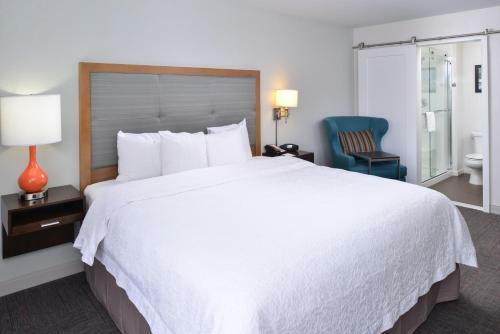 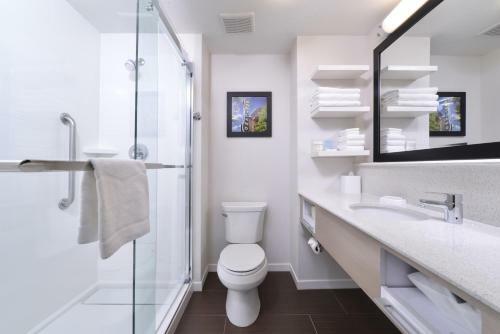 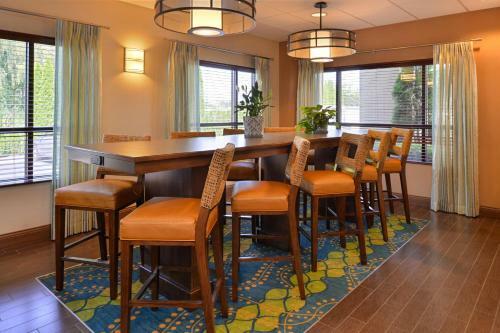 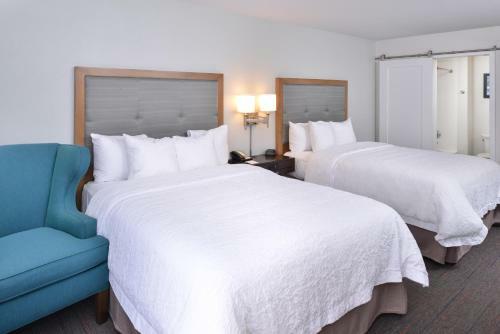 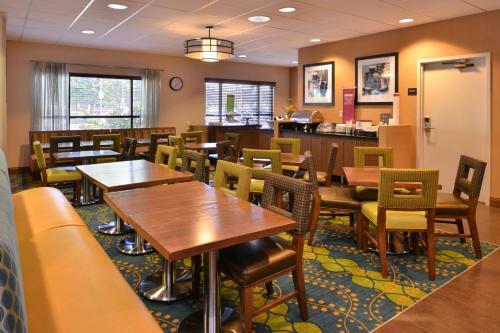 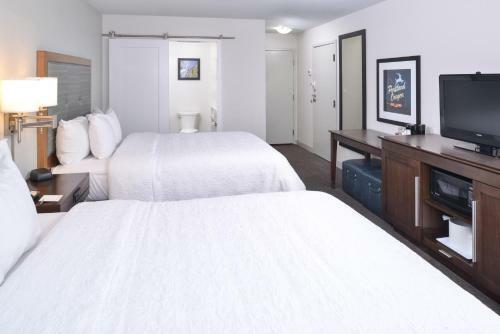 The Portland East Hampton Inn offers rooms with a refrigerator and a microwave. 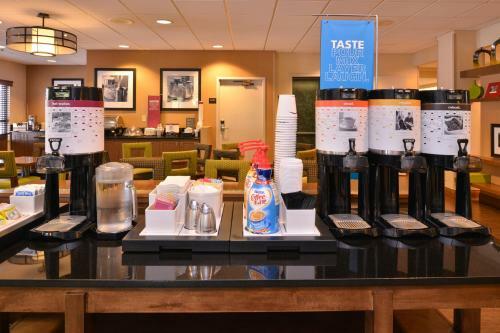 While staying at the hotel, guests will also find a coffee maker and a radio in every room. 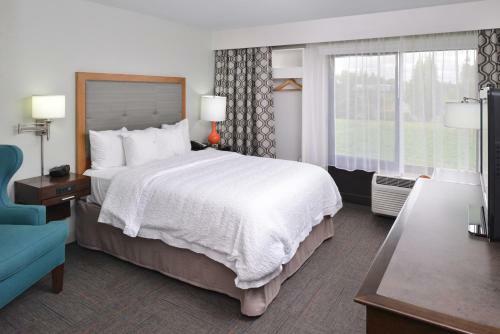 Room service is available at the Hampton Inn Portland East. 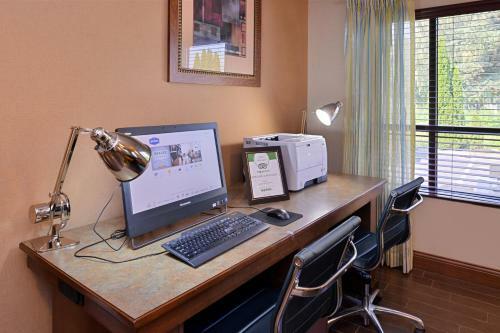 A gym and 24-hour front desk are also available. 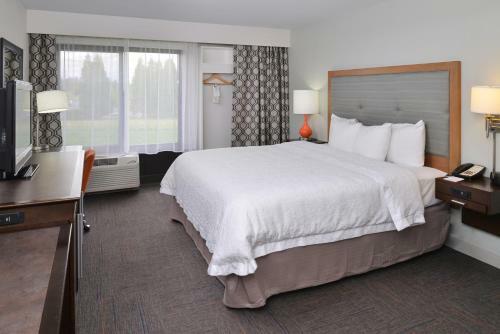 The Oregon Zoo and downtown Portland are 15 miles from the Hampton Inn Portland/Gresham. 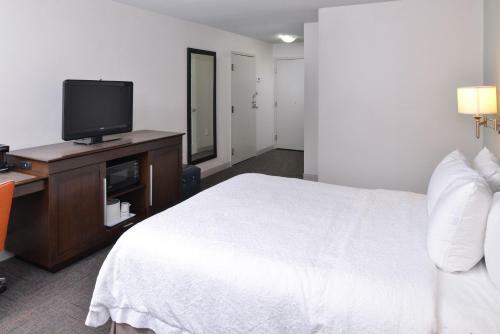 The Arlene Schnitzer Concert Hall is 12 miles away. 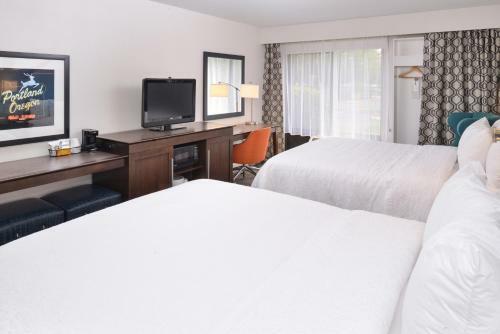 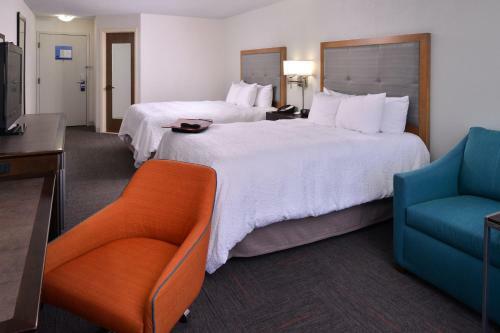 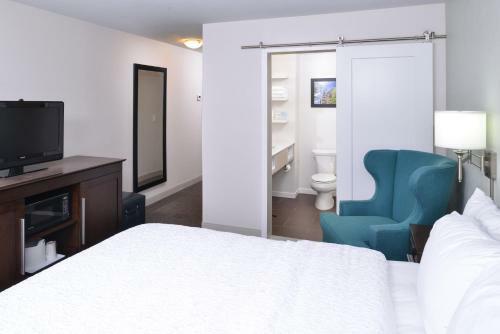 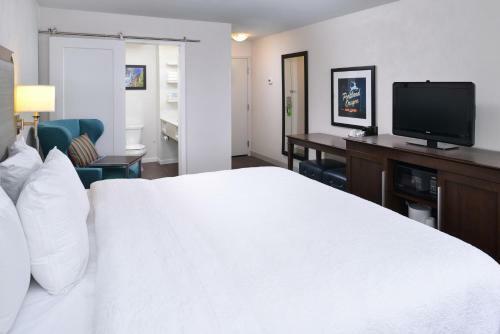 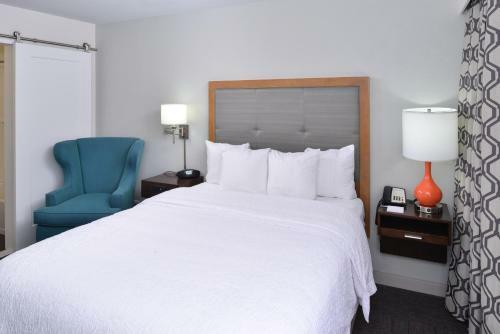 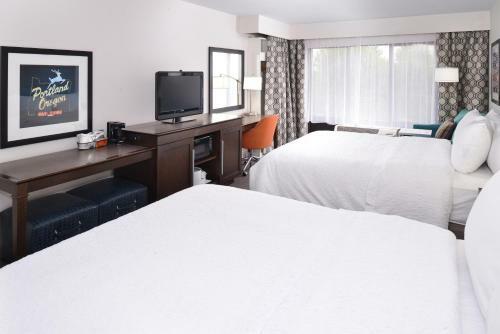 the hotel Hampton Inn Portland East so we can give you detailed rates for the rooms in the desired period.